Not every week is a good week on the chart. That was especially true in, say, 1993, but we finally reach a dud week from 1987. Yep, it was a pretty boring ARIA top 50 with only two new entries. Remember the bar singer from Ally McBeal? 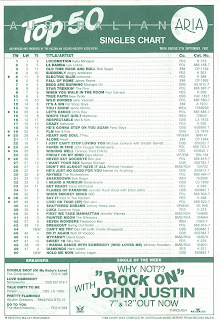 She hit the chart in 1987. Both of the week's debuts were big, soppy ballads (one great, one not so great). 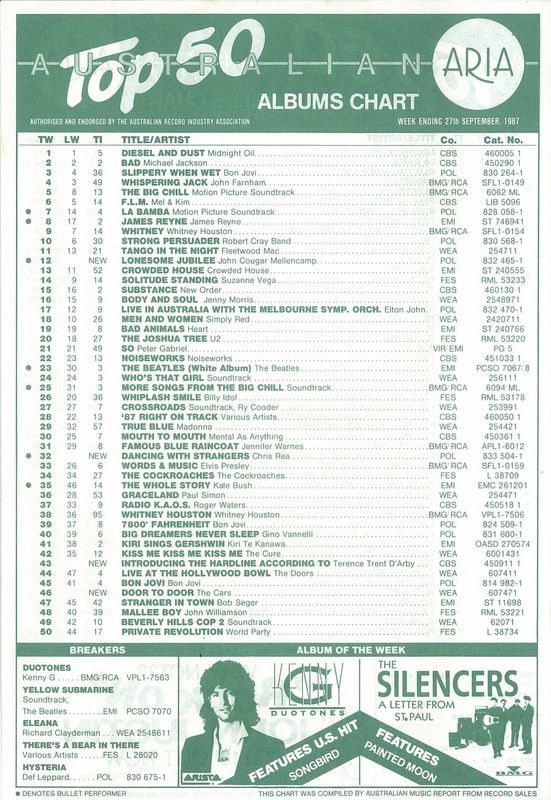 Obviously, the other 48 songs on the top 50 were mostly brilliant, with Icehouse, Pet Shop Boys, New Order, Madonna and Mel & Kim (to name a few acts) all still charting well. And Kylie Minogue was still on top with "Locomotion", which spent its seventh week at number 1. Unfortunately, however, "La Bamba" could not be held off for much longer. Unloved in Australia, the British group landed another UK top 10 hit with the song that'd been their debut single, and was re-released following "Down To Earth" and "Ordinary Day". A surprisingly low position for the first new single by The Cars since Greatest Hits and solo releases by this track's vocalists Ric Ocasek and Benjamin Orr - although, the song is kind of under-cooked. Another song that didn't do as well as you'd think, especially since this Diane Warren-penned US top 10 single came on the heels of their best ever song, "Alone". I bought the self-titled album by this part-Australian, part-German group a few years back - both for this bouncy ditty and the more dramatic "We Are What We Are". Good stuff. 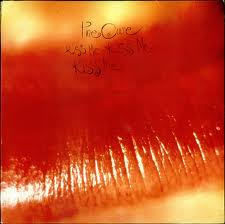 The third single and title track from David Bowie's Never Let Me Down album kicked off a period of nine years when he could not score a top 50 hit no matter what he tried. This was the Eurovision-winning song of 1987 and was the second time the Irish singer had won the international singing contest - he also took home the prize in 1980 with "What's Another Year". Johnny was actually born in Australia, but unlike Gina G (who represented the UK in 1996), he left these shores at a very young age. 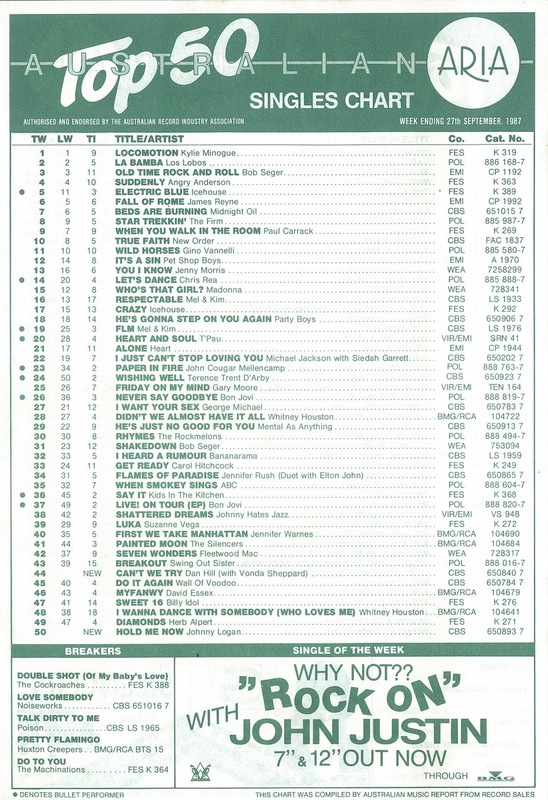 Interestingly, Eurovision had been held back in May, so this chart entry some four months later might seem quite delayed - but then in those days, singles did take a long time to be released and/or gain traction in Australia. "Hold Me Now" is the good ballad of this week's two entries, and I wasn't the only one who thought so - the song hit the top 5 and spent over 30 weeks in the top 100. The week's other big ballad was a duet between the man whose biggest hit is inappropriately used at weddings (listen to the lyrics of "Sometimes When We Touch") and the woman who would go on to play piano in the bar frequented by Cage & Fish employees in Ally McBeal. "Can't We Try" is everything an '80s power ballad should be - there are stirring strings, big crashing drums and a dramatic modulation towards the end, but the melody's just a little bit dull, which could explain why it didn't get much further. By the way, Vonda's surname is spelt incorrectly on the chart (and on the single itself). In the upper reaches, Bon Jovi's Slippery When Wet and John Farnham's Whispering Jack refused to budge from their top 5 berths, while more recent entries from Midnight Oil and Michael Jackson were battling it out for the number 1 spot. 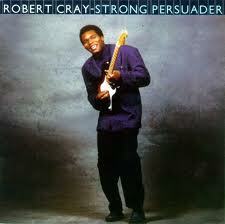 Robert Cray had been releasing music since the start of the decade, but his 1986 album, Strong Persuader, broke through in a big way - and in Australia, it reached number 6 in 1987. The blues artist would never be as successful again. 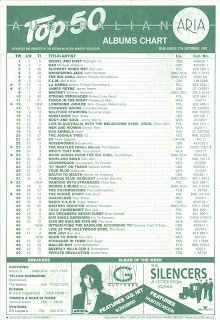 Movie soundtracks continued to be popular in 1987, with six of them appearing in the top 50 - two from The Big Chill. 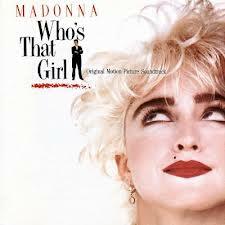 The other films to have a successful spin-off album were Who's That Girl, Beverly Hills Cop 2, La Bamba and Crossroads. Retro artists weren't just turning up on soundtracks, with The Doors, The Beatles and Elvis Presley all registering in the top 50 that week. In fact, many of the artists on the chart were rather long in the tooth, with everyone from Kiri Te Kanawa to Fleetwood Mac, Roger Waters to John Williamson keeping oldies happy. Thank goodness, then, for Mel & Kim, Whitney Houston, The Cure and three albums from Bon Jovi, which all provided a much-needed touch of youth to the chart. The bad news is that's the end of our trip back in time for this week. The good news is that next week's ARIA chart recap has seven (count 'em!) 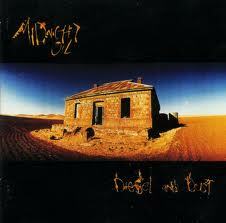 new entries to look back at, four of them from young Australian bands. 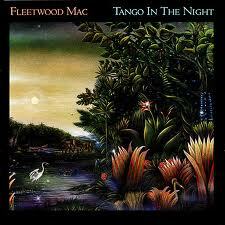 And before that, I'll conclude my trip through my favourite songs from 1985. Don't think I knew the Heart song. I see why it wasn't a hit here; it's a bit bland. I have the music video for 'Hold Me Now', though it's a fairly basic studio performance. Maybe it's blocked? I didn't know the Dan Hill with Vonda Shepard song by name until skimming this section of your blog a few years ago... then downloaded it. It's not earth-shattering, but I like it.